Boeing is getting sued for wrongful death over the Lion Air crash of a 737 Max 8 in Indonesia … a disaster that killed everyone on board — and signaled the start of Boeing’s troubles with the model. The federal lawsuit was filed by the estate of Rohmanir Pandi Sagala, one of the 189 souls lost when the flight went down last October. According to docs, obtained by TMZ, the 737 Max 8’s problems stem from a system called MCAS — Maneuvering Characteristics Augmentation System — which is supposed to stabilize the plane during flight. However, in the suit, Sagala’s attorneys say the MCAS on Lion Air’s Flight 610 tilted the nose into a dive without any input from the pilot … due to a faulty sensor. Sagala’s estate claims the pilots fought to pull the nose back up, causing the plane to seesaw more than 2 dozen times before crashing into the Java Sea. 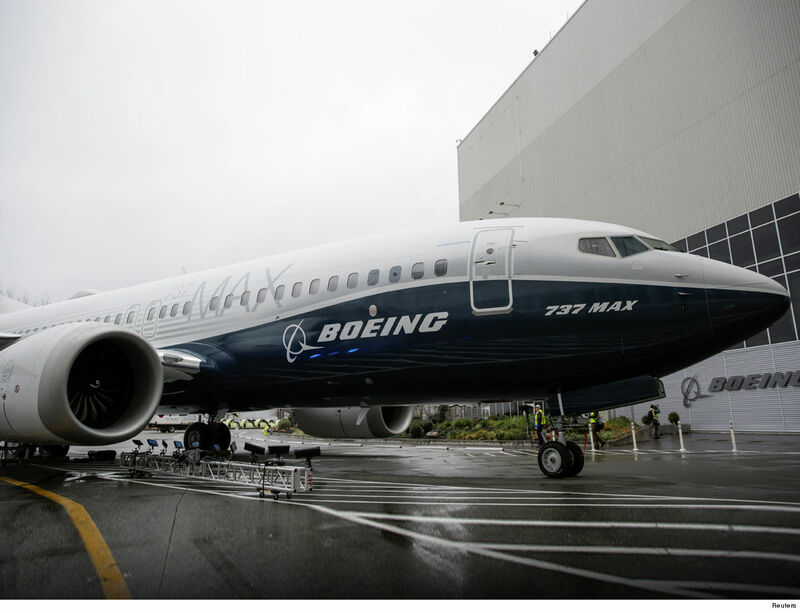 The lawsuit says Boeing failed to warn the public and pilots about the “dangerous and defective design” of the 737 Max 8. 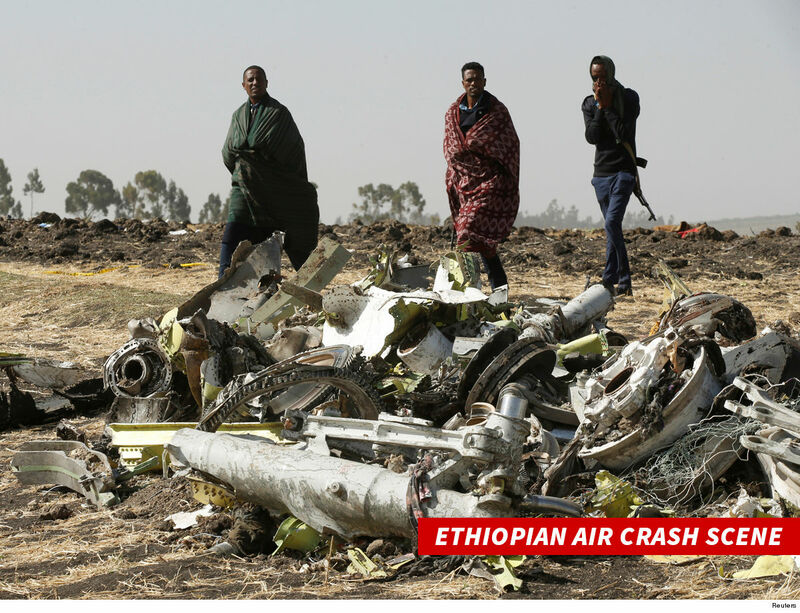 It also references the March 10 Ethiopian Airlines disaster — another 737 Max 8 — which killed 157 people, and led the worldwide grounding of the model. Sagala’s lawsuit happens to come the day after Bloomberg published new details about the doomed Lion Air flight. According to the report, a different crew had the exact same problem — the nose pitching wildly — on that very same plane one day prior to Flight 610’s crash. They were only able to save it with the assistance of another pilot who was flying as a passenger. Next: Far from Home Legos Confirm Villain Rumors & Stark Jet Action?